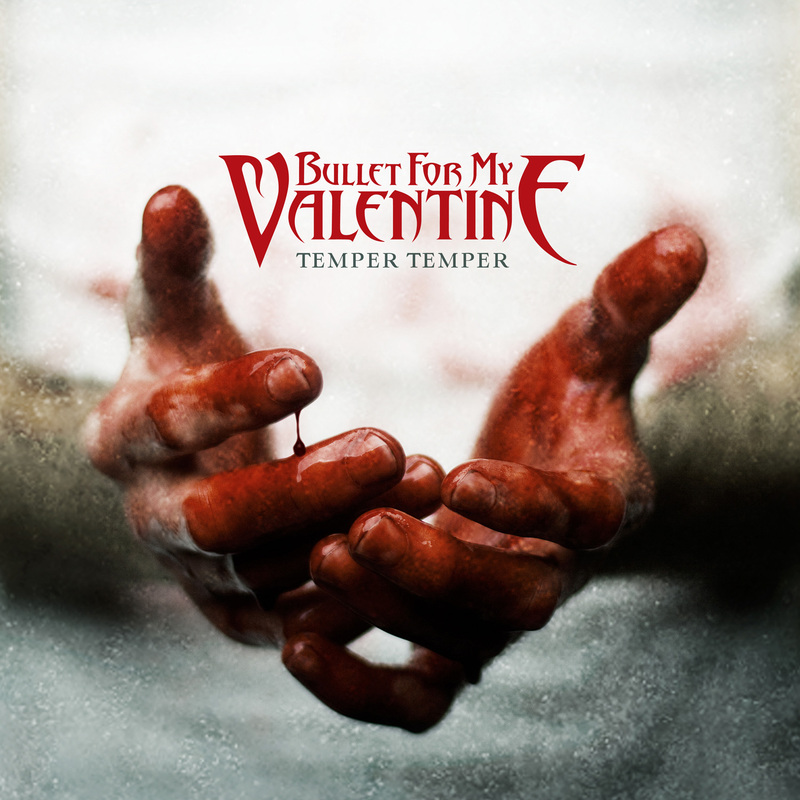 The Gauntlet has the exclusive debut of Bullet For My Valentine's new artwork for the new album, Temper Temper. You can check it out below. 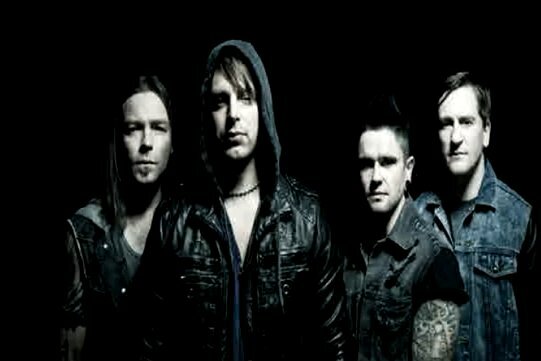 TEMPER TEMPER is set for a February 12, 2013 release. The album will be available in both standard and deluxe editions on RCA Records.